2014 was certainly a great year for Space to Trade. Space to Trade now has eight sites across the UK and a strong amount of interest from a number of managing agents and property owners. 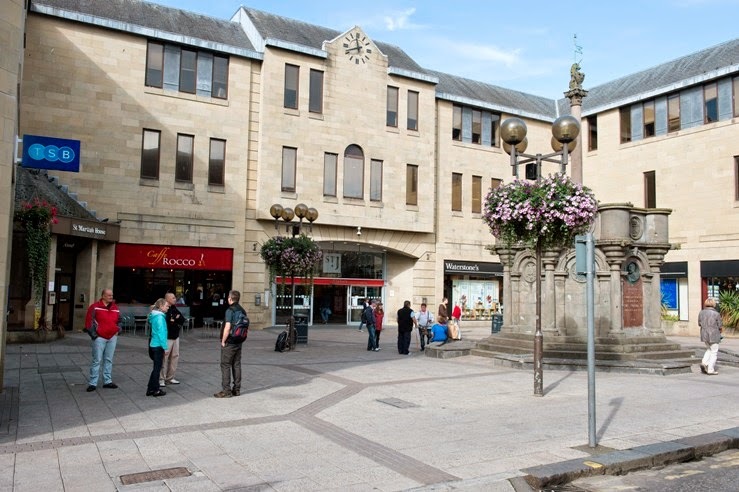 Already managing two sites in Scotland, in the fourth quarter of 2014 Space to Trade secured three new contracts through Workman Retail Limited; Perth’s, St Johns Shopping Centre, the Rutherglen Exchange and The Postings at Kirkcaldy. So what’s behind their success, we asked Paul Clifford, Managing Director at Space to Trade, who told us, ‘we aim to find the right shopping centre or town centre venue for brands across the UK, but the way we work is very different to our competitors. It has to be the right retailer in the right space. We work with the Asset Manager, the Centre Management Team and the retailer, helping them with the most modern and engaging design for their stand, through to the financial projections. We also offer ongoing assistance and support via their dedicated local Space to Trade Site Manager, which in Scotland is Edward Swanson. He went on to explain, ‘Space To Trade is currently going through a rebrand and investing heavily in our team to give ongoing support to our retailers and offer a unique service and experience for customers. Our service, is aimed at realising retail potential for schemes, providing retailers with high quality space in a professional and trustworthy manner and offering a relevant retail solution, which both complements and adds value to the scheme’. For more information on how your business could benefit from working in partnership with Space to Trade please contact Paul Clifford on 01372 860 750 or 07917 697426 or visit www.spacetotrade.co.uk.